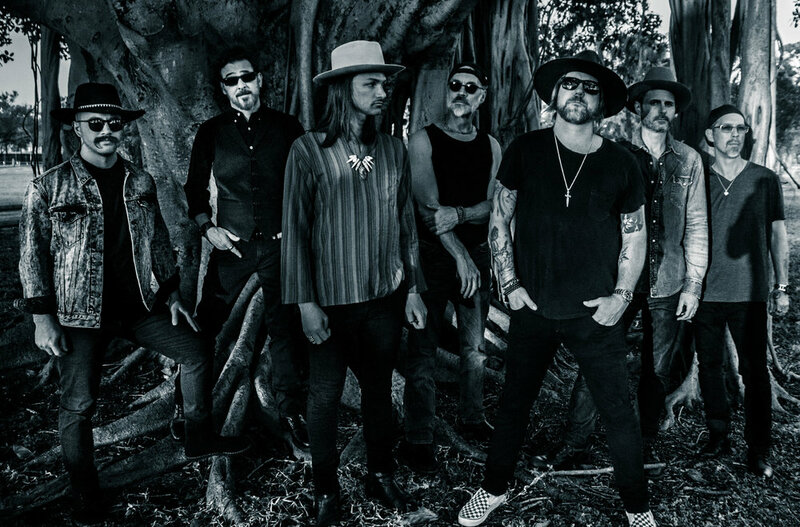 After a successful year touring as The Devon Allman Project with special guest Duane Betts, the sons of Gregg Allman and Dickey Betts are joining forces to form The Allman Betts Band.They will kick off 2019 with a new Allman Betts Band album and a Worldwide tour that will feature new music, songs from their solo projects and classic Allman Brothers and Gregg Allman tunes in honor of the 50thAnniversary of The Allman Brothers Band. The new album, slated for release in the Spring of 2019, will be recordedat the legendary Muscle Shoals Sound Studios and will be produced by Matt Ross-Spang (Jason Isbell, Margo Price, John Prine and Elvis Presley). Former Allman Brothers Band keyboardist and current Rolling Stones keyboardist, Chuck Leveall, will guest on the record.The new ABB includes Devon Allman, Duane Betts, Berry Oakley Jr. (son of original Allman Brothers Band bassist Berry Oakley), Johnny Stachela (slide guitar) andDevon Allman Project percussionists R. Scott Bryan (Sheryl Crow) and John Lum.The Allman Betts Band will launch a World Tour in March and perform throughout 2019 at festivals, theaters and historic venues. Originally hails from Kentucky. His first two records “Hold on Thru Sleep and Dreams” and “Love Like A Mule” were in the Top 10 on the Americana charts. Stoll has toured all over the United States and Europe. He has played venues such as Red Rocks, Hollywood Bowl, The Troubadour (NY and LA), Jones Beach. He has played Farm Aid. He was in the top three at the Telluride Bluegrass Festival songwriting competition. He has toured with the likes of John Mellencamp, John Fogerty, James McMurtry, Marty Stuart and opened for a Def Leppard/Journey co-bill (to name a few). Vaughan made his way to LA via Nashville, where he now resides. His music has been featured in major motion pictures and television series such as True Blood, Friday Night Lights, Shameless, The Office, The Open Road and composed music for David Lynch’s Webby Award winning Internet series Interview Project. 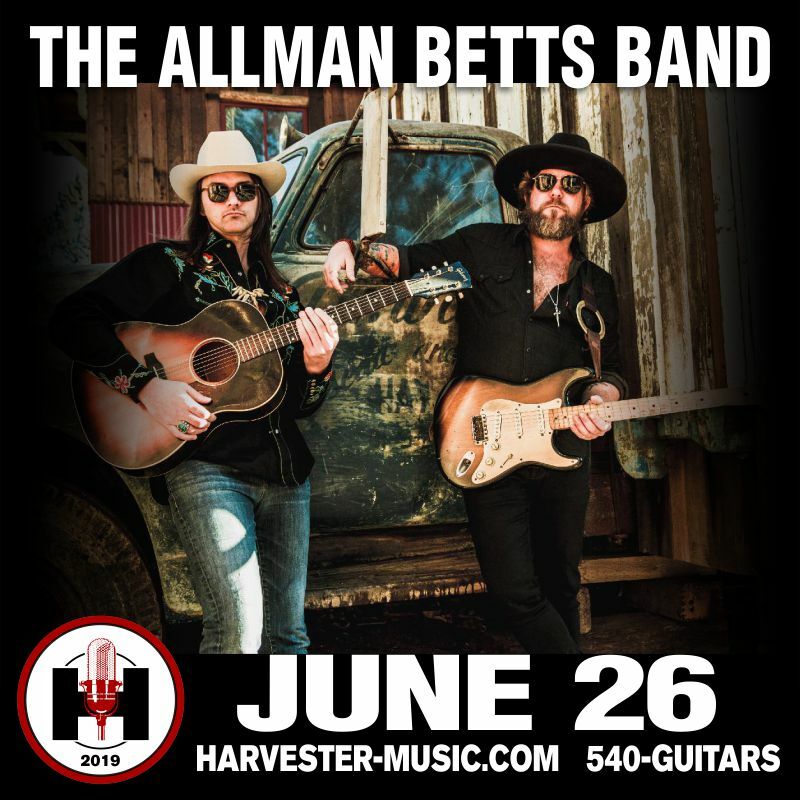 Vaughan helped develop, co-produce, and co-write for recently released Sketches of American Music, the debut EP by Duane Betts, son of Allman Brothers Band guitarist Dickey Betts. He also co-wrote with Duane and Devon Allman (Greg Allman’s son) for their debut record as The Allman Betts Band. Jive Mother Mary is not an overnight success story. They were not created to take an easy ride to the top. They're the type of band that comes from long friendships, 500 mile van rides, and honing your skills for 12 years in smoky bars; which is miraculous when you take into account that the founding members are 27 years old. 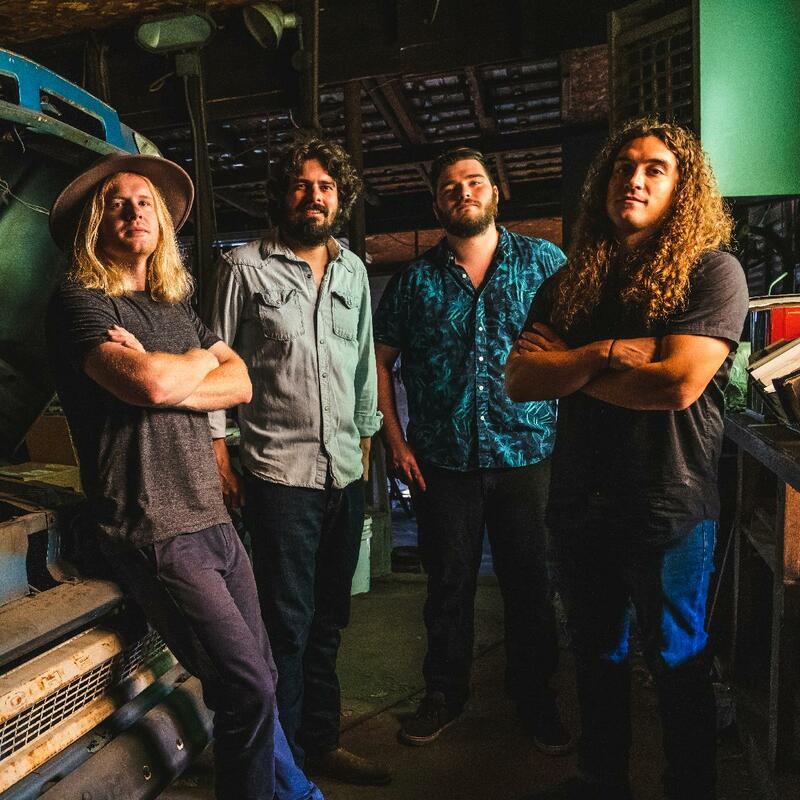 Steeped in the Southern Rock tradition, this band is the culmination of that magic blend of blood, sweat, and soul that sticks to your ribs like a sunday dinner. In early 2019, the band put out their fifth release, "The Long Odds." With long time friend Keith Ingalls handling bass duties, the band has honed their sound and is tighter than ever. The band is no stranger to the road, and with an extensive touring schedule from coast to coast and across a couple of oceans, you'll soon find Jive Mother Mary burning up the highway with some of your favorite national acts or onto the stage the coolest club in your town!